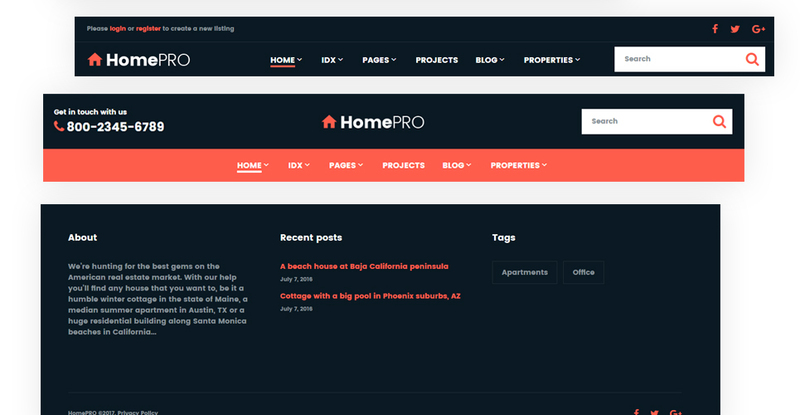 HomePRO is a professional solution for real estate businesses, who'd like to improve their online presence, attract new clients and make it easier for people to find them. If you're going to sell houses and apartments online, provide rental services, or create property listings, HomePRO might be the right choice for you. It comes with a rich user interface kit that contains a wide variety of website elements carefully designed and coded. 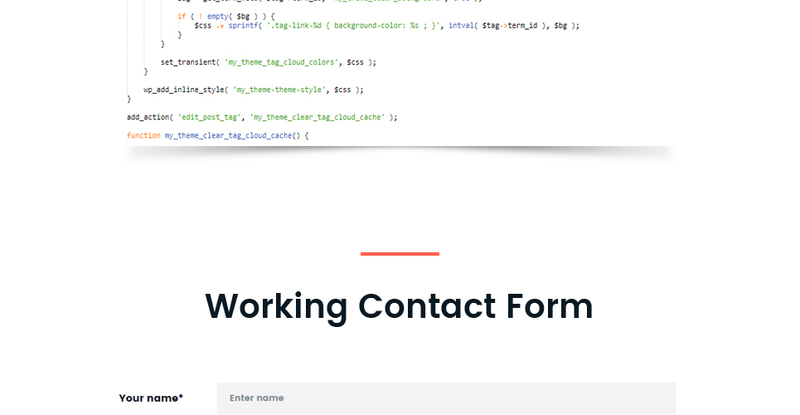 This includes input fields, typography, widgets and more. 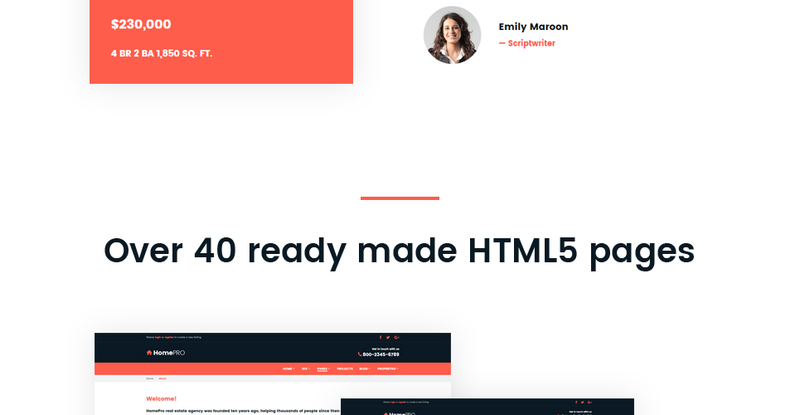 Depending on your website's purpose, we provide you with over 40 ready-made HTML5 pages, not to mention several blog layouts, and a set of pre-built variations of header and footer. 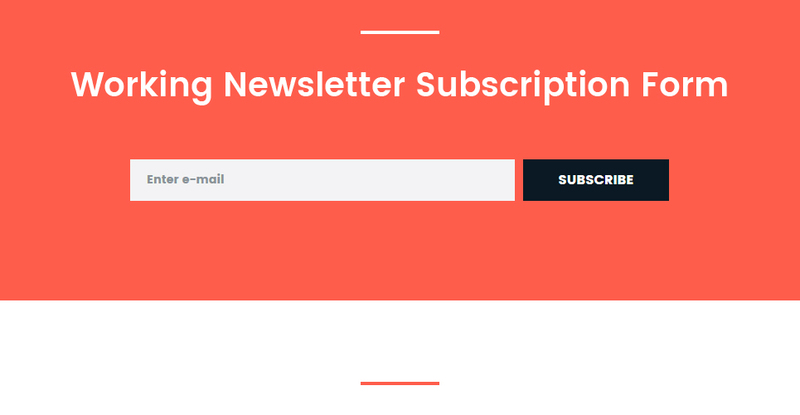 The template also includes a valid and fully functional contact and subscription forms. It comes with a 24/7 lifetime support and updates. 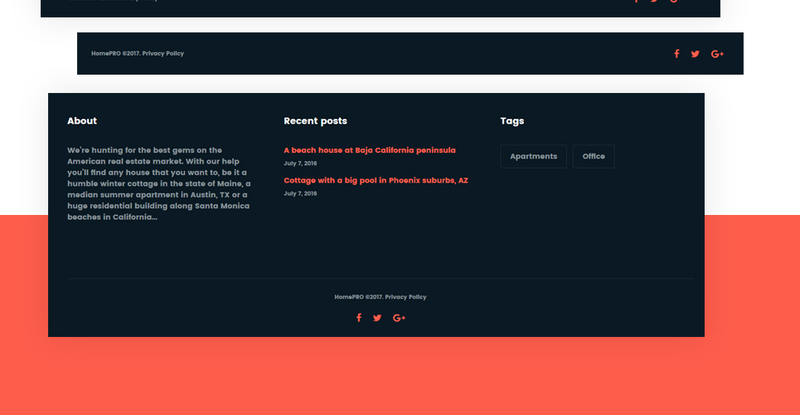 Take your rental business to new heights with this property selling HTML5 template. Responsive design is a technique of website design that lets pages to adapt to a display resolution of pretty much any gadget - whether it's a pc, a tablet or a mobile. It is good considering that the website is available for more users from the vast amount of gadgets. This is the most widely used HTML and CSS based framework that contains variations for the most important components used in the HTML coding. Due to the use of Bootstrap a website can adjust its content to any display size. It's important for both SEO and website users. When you travel someplace, distant objects move much slower as opposed to close ones. Imitation of such an effect on the web business - if the background graphic moves slower compared to content, is named parallax. It's always used to make a feeling of space in the website visitor's eyes. Parallax scrolling enables you to increase details to your website look and feel. I would like to purchase web template for Business Bureau , but it is not available on the site anymore. The web template for Business Bureau has been sold out for exclusive price or discontinued.As technology inevitably develops, TemplateMonster may discontinue the production of certain products. It can be no longer available for sale because of being outdated. Make sure that these charges for website template for Estate Agents have different order IDs. If it is so, contact our billing department. What am I allowed and not allowed to do with the Business Company web templates? 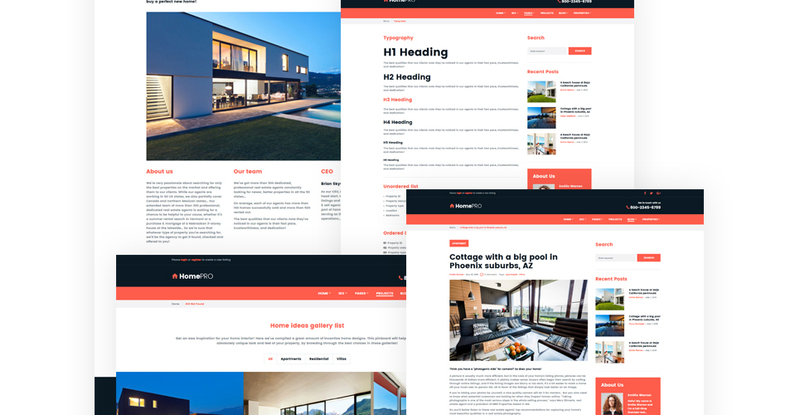 You may: Build a website using the website design template for Real Estate Broker in any way you like.You may not:Resell or redistribute templates (like we do).Claim intellectual or exclusive ownership to any of our products, modified or unmodified. All products are property of content providing companies and individuals.Make more than one project using the same template (you have to purchase the same template once more in order to make another project with the same design). Can I customize the website design for Property Agents if that's required by application settings? Yes, you can customize the website design for Property Agents code, graphics, fonts to any extent needed. What is the price for acquiring the extended license for website template for Businessman ? There is no set price for acquiring the extended license. 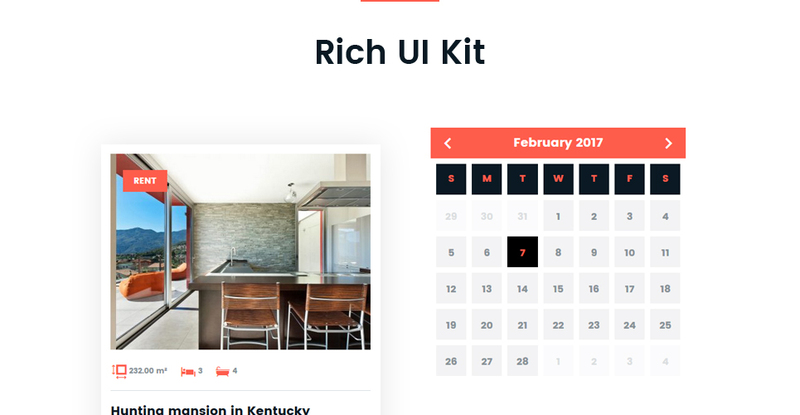 The price is based on the website template for Businessman 's unique price for those templates you would like to use for the integration. The price for purchasing license for a single template is half of the template unique price. Can I get the website design for Housing Agency in higher resolution to use for printing? I ordered a website design template for Real Estate but haven't received the download information. In case of not receiving the download information of a website design template for Real Estate, please contact our Billing Department via support chat by phone or e-mail. Will TemplateMonster help me to install my website design for Estate Agency? Some of our products like osCommerce templates, Zen Cart templates, etc. require installation to operate. Installation services are not included in the package price. TemplateMonster though offers you a variety of sources to help you with installation of your website design for Estate Agency including installation instructions, some articles with our Online Help Center. Our Knowledgebase contains customers questions and most frequent problems. 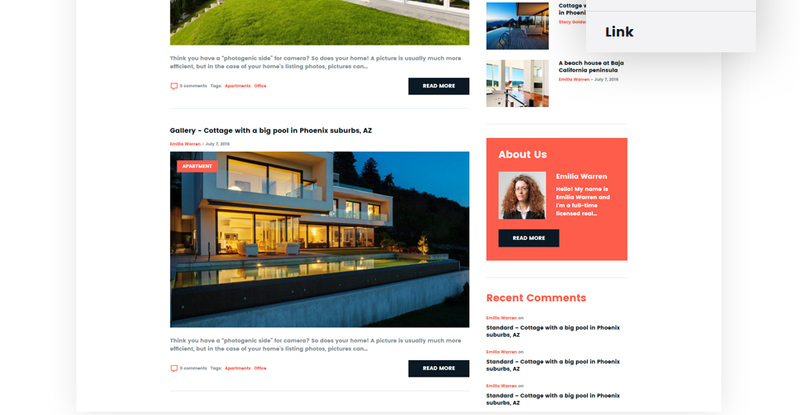 Anyway, you can always refer to our partners from TemplateTuning.com to install your website design for Estate Agency for you for a small fee. Is it possible to buy the particular image from the Realtor web template? No. According to our Terms and Conditions we never sell the images separately from website designs for Real Estate Company (as well as the templates separately from the images). 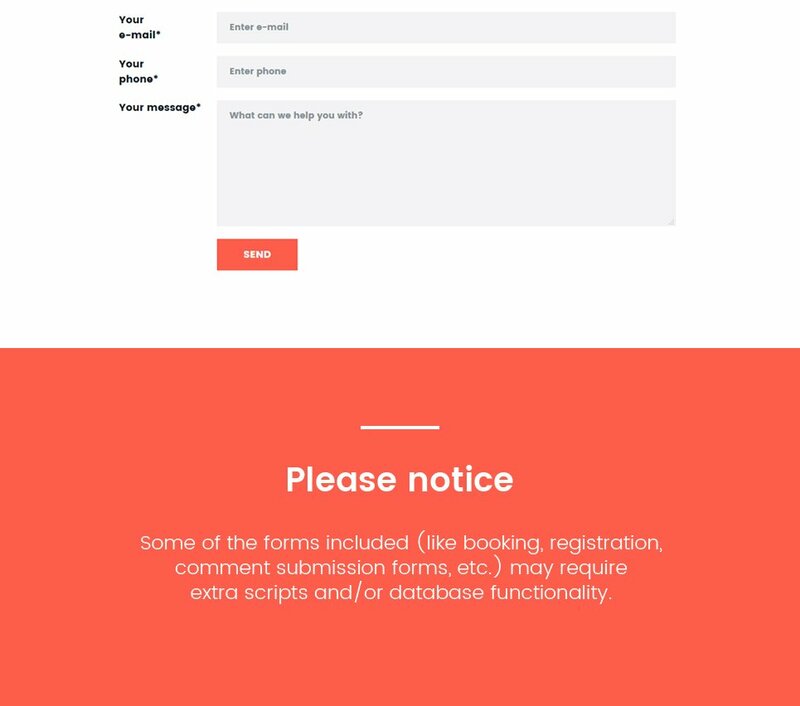 Do you provide any scripts with your website design templates for Business Company or could you do some custom programming? Our templates do not include any additional scripts. Newsletter subscriptions, search fields, forums, image galleries (in HTML versions of Flash products) are inactive. 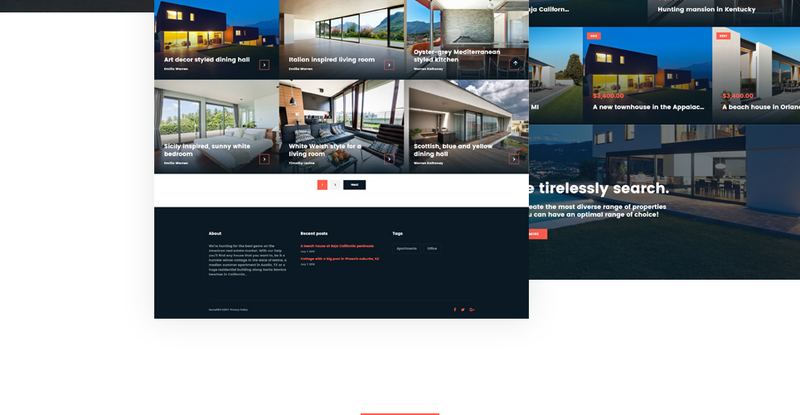 Basic scripts can be easily added to a Realty Agency website design template at www.TemplateTuning.com If you are not sure that the element you're interested in is active please contact our Support Chat for clarification. I like the image from the website design for Property Agency and would like to use it for my advertising campaign, can you send me this image in a higher resolution? No, we can't provide image in higher size or resolution rather than it is on the website design for Property Agency. We recommend looking for professional images on online photo resources. In what cases I don't need the extended license for website designs for Real Estate Rentals? What is a unique purchase license for Real Estate Firm web template? 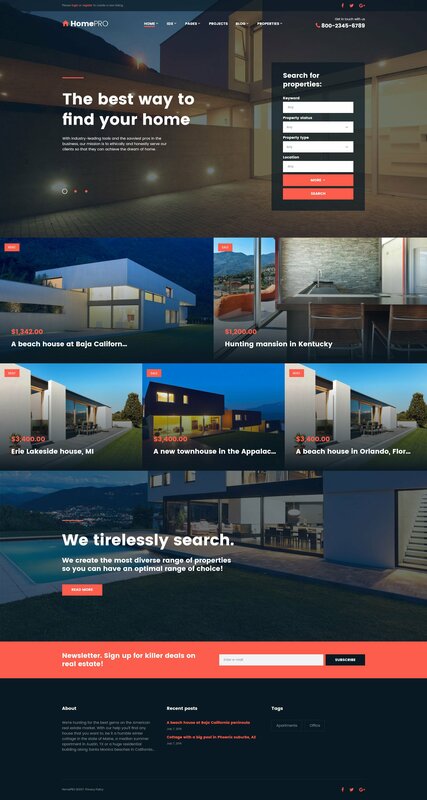 If you purchase the product at a 'Unique price' it guarantees that you are the first and the last person to buy this Real Estate Firm web template from us. It means that this template has not been sold before and you become an owner of a unique design. After this kind of purchase the template is being permanently removed from our sales directory and is never available to other customers again. The unique purchase license allows you to develop the unlimited number of projects based on this template, but the template should be customized differently for every project. Are there any discounts if I'm buying over 10, 20, 30 or more Real Estate Rentals website design template? 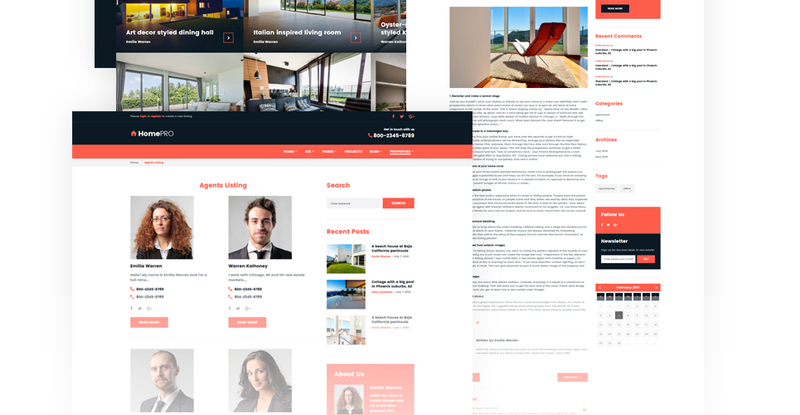 Please email to marketing@templatemonster.com with your inquiries about website templates for Property Agents. Can I resell the Property Agency website design template as is? No, you cannot resell the Property Agency website design template as is. Will you help me to customize my Corporate website design? We do not provide any help or instructions on Corporate website design customization except for www.template-help.com help center. If you are not sure you can customize the template yourself we recommend to hire a design studio to customize the template for you. Can I integrate the website design for Property Agents with third-party software or applications for development of my new products? No, you cannot get the developers license for development of website design for Property Agents or other products. Can I resell the website designs for Business Firm I bought the extended license for? No, you cannot resell the website designs for Business Firm as is. You can only sell them as the integral part of your new product. What will I see instead of the images after installation of the Realty website design template? After Realty website design template installation you will see blurred images included for demo purposes only. Is it possible to reactivate my download link for Corporate website design if it was deactivated after 3 days? Yes. Please re-activate the download link for Corporate website design within your account under the Downloads tab or contact our billing department directly regarding that. 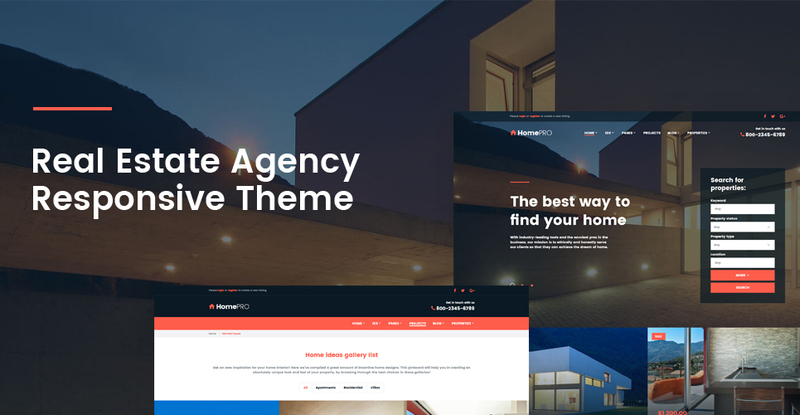 Can I customize the website template for Estate Agency? Yes, you can customize the website template for Estate Agency to any extent needed. You cannot use a header of the template for one project though, and images from the template for the other project. How can I modify website template for Real Property to suit my particular website? Please visit our Online Help Center to obtain detailed instructions on editing website template for Real Property. Can I resell the customized Business web template? No, you cannot resell the customized Business web template as a template but you may sell it as a project to your client (see paragraph 1 ONE TIME USAGE LICENSE for more details). Can I get the extended license for some other pricing than the half of the initial website template for Services price? No. The price for purchasing license for a single website template for Services is the half of the template unique price. 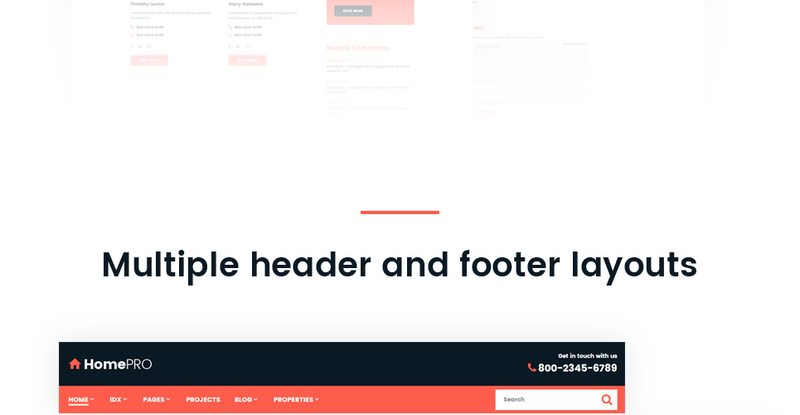 Will TemplateMonster help me to edit my Realtor Agency web template? 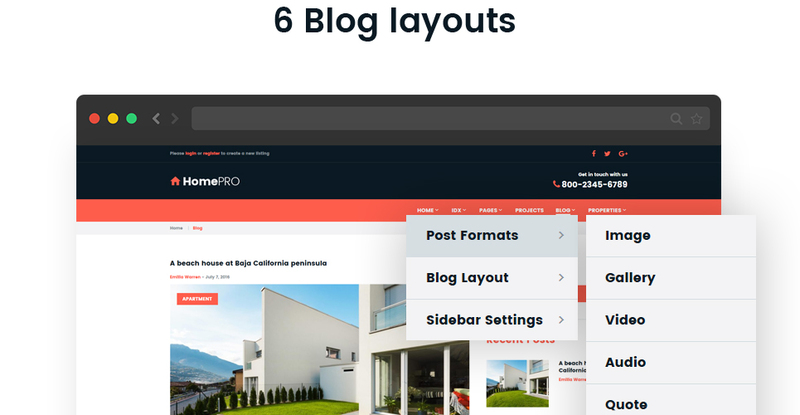 TemplateMonster offers you a variety of sources to help you with your Realtor Agency web template. Use our comprehensive Online Help Center to get the basic knowledge about your Realtor Agency web template. Our Knowledgebase contains customers questions and most frequent problems. Anyway, you can always use TemplateMonster 24/7 phone support, try our Ticket System or Live Support Chat to get qualified assistance from our support representatives. Can I put low resolution thumbnails of web templates for Real Estate Broker on my website for my clients to choose designs? Is there any return policy for Real Estate Service website design templates? Requests for a refund are accepted at www.template-help.com/tickets within the period of 2 weeks after the order of Real Estate web template is placed. You should accompany this request with detailed and grounded reasons why you apply for a refund. Please make sure your request does not contradict the terms and conditions specified in the policy. A refund is issued to you upon receipt of a Waiver of Copyright signed by you. What is Extended License for website design template for Real Estate Rentals ? What is the difference between unique and non-unique website design for Housing Agency purchase? Non-unique purchase:Non-exclusive purchase means that other people can buy the website design for Housing Agency you have chosen some time later. Unique purchase:Exclusive purchase guarantees that you are the last person to buy this template. After an exclusive purchase occurs the template is being permanently removed from the sales directory and will never be available to other customers again. Only you and people who bought the template before you will own it. What are the advantages of purchasing a website template for Businessman ? The major advantage of purchasing a website template for Businessman is price: You get a high quality design for just $20-$70. You don't have to hire a web designer or web design studio. Second advantage is time frame: It usually takes 5-15 days for a good designer to produce a web page of such quality. 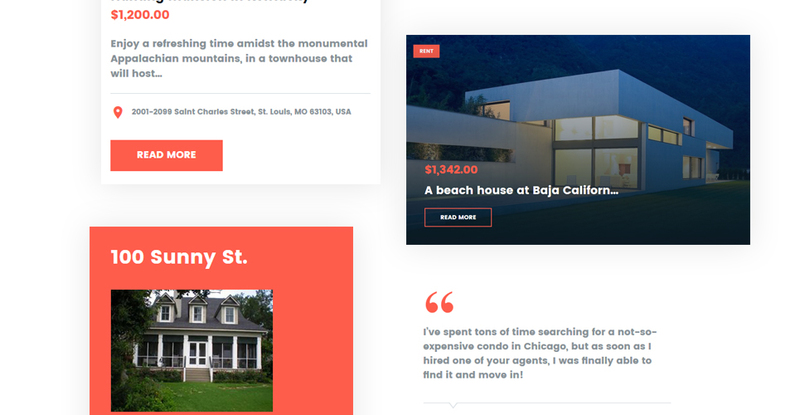 Can I apply a discount code to a discounted website template for Real Estate Agency or combine several discount codes together to get better price? Can I resell Realtor website design templates I bought the developers license for? You cannot resell the customized website template for Business as a template, but you may sell it as a project to your client. It&#039;s good design and very simple. This support many templates. This is a unique model. It really surprised me a lot. It has all the features you can expect from a good product. Thank you Template Monster. Very good web page template. I like. I am satisfied. I warmly recommend.